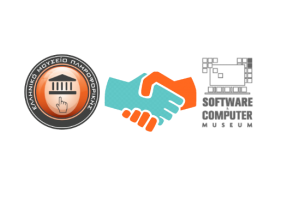 Hands on are a video series which produced by the Hellenic IT Museum. In each video, there is a shortly presentation old technology devices and also a first use. All the devices displayed in these videos are exhibits of the Hellenic IT Museum and you can see them by visiting the Museum. Subtitles are available: Greek and English language. 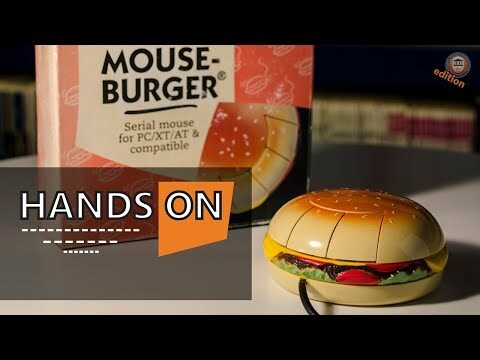 Back in 1995 and hands-on a "burger mouse". 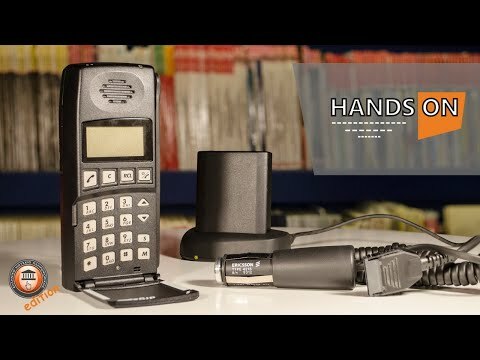 Back in 1993 and we hands-on Ericsson 1513 cellphone. You think that up to 1994 there were only 167,000 cell phone subscribers in Greece! Hellenic IT Museum®, the unique IT Museum in Southeast Europe, started the operations in 2009 and since 2012 the Museum constitutes the first official Greek organization that exclusively exhibits the IT history timeline from 1970 to mid-90s.